This might be obvious but you can apply changes to views much faster if you don't have any views open that show model elements. Now that it is possible to alter the properties of a view without actually opening it, because the Properties Palette will display a selected view's propeties when you select it in the Project Browser, this means we can edit its visibilty graphics settings even if it isn't open. It is particulary evident when a project has many linked files. 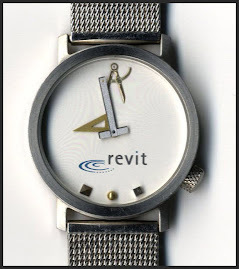 You can alter a view for the first floor but if another floor's view is open Revit seems to spend time thinking about that one too, even mention the linked files. If you are in the habit of using a synchronize with central view or bulletin board drafting or legend view then open that view and close all others before you dive into overriding view graphics or applying view templates.